* GST will be applicable on Interest Component. This pincode is not serviceable. 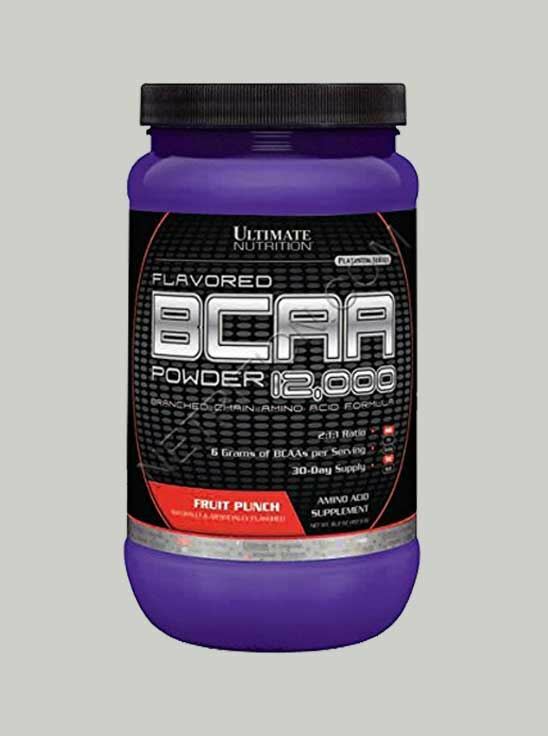 The Ultimate Nutrition BCAA Powder is a muscle-gaining supplement that can be consumed by you either pre or post workout session. Intake of this supplement can help in the development of your muscles. Further, it works as an anabolic agent that not only strengthens your muscles, but also helps in the development of your lean muscle. Packed with BCCA, this supplement acts as a fat-reducing agent as well and can help burn your extra calories without hampering the development of your muscles. Regular intake of this supplement can help in energising your body and enhancing your stamina after your workout session. This supplement further speeds up the recovery of your sore and fatigued muscles after strenuous workouts. © 2018-19 NEULIFE.com and its Affiliates. All Rights Reserved.